To mark the 5-year milestone for People’s Choice Awards winners, a new ‘Elite” award emblem has been created. 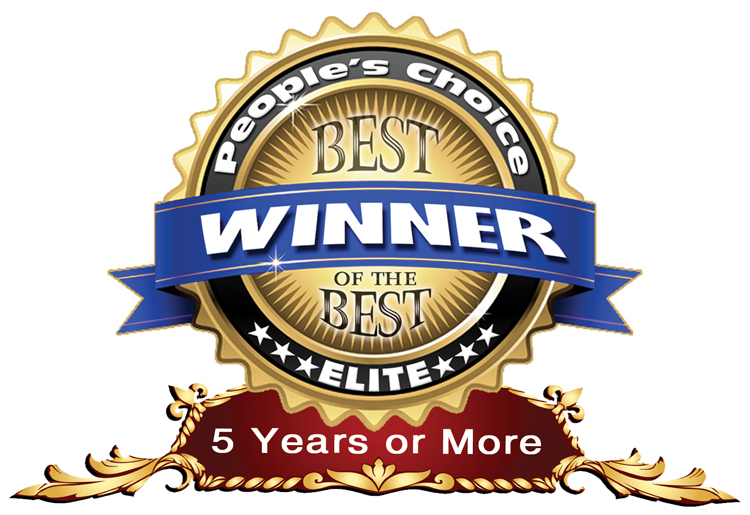 Bearing a blue Winner’s banner and a red “5 Years or More” designation, the Elite emblem complements the existing emblem, and will be awarded to merchants, service providers and businesses and that have been named winners for five years or more. 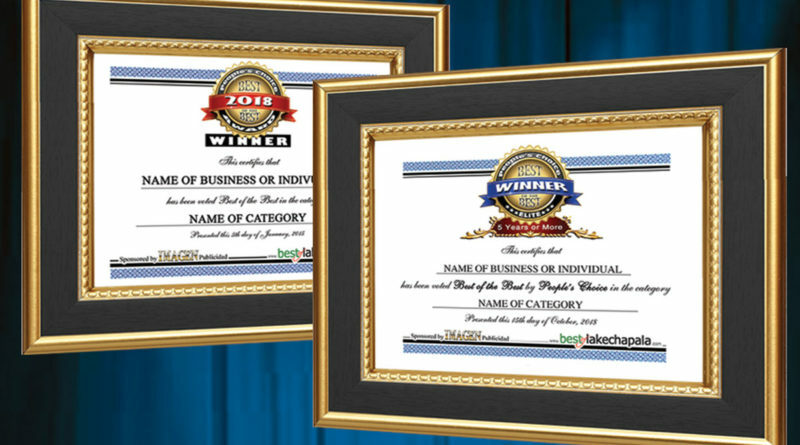 All winners are authorized to display the People’s Choice Digital Award Emblem in print or online publicity, and also entitled to an Award Certificate suitable for framing. The 5-year Elite winners are authorized to use the new Elite emblem. Additionally, they will receive a special certificate for framing and display. 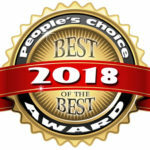 A linked list of ALL 2018 winners appears at the end of this article. These winners are asked to contact Imagen at imagenmxpublicidad@gmail.com to provide a working email for delivery of digital award. Also contact us if you feel any winner has inadvertently been overlooked in the article above. Congratulations and “Well done! !” goes to all these exceptional Lakeside businesspeople!